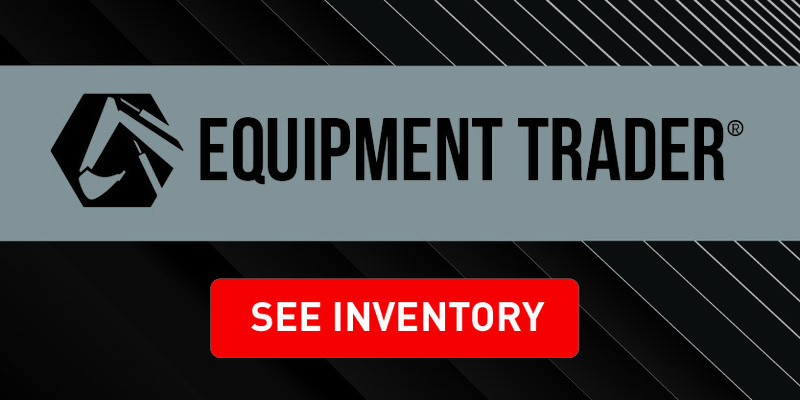 Equipment Trader showcases our available inventory, which may vary from day to day, so check back frequently. You can also contact your sales representative for up-to-date inventory details. Inventory is subject to change without notice. Need something not in stock? Bucks Fabricating manufactures all products listed. Contact a sales representative for pricing and availability.